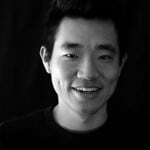 Designing at scale is one of the greatest challenges faced by product teams today. What activities are required? How do you govern collaboration and decision making? And what about delivering quality on time? They revealed how the 2,200+ employee company structures its design team and process for collaboration, efficiency, and product quality. 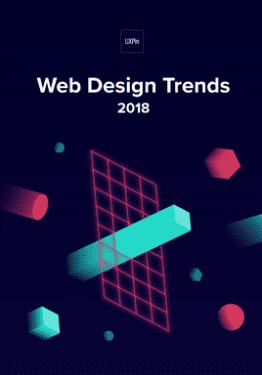 Starting with just 6 designers in 2012, Atlassian’s design team has since grown to almost 200 employees, including designers, writers, and user researchers. The team is lead by Jürgen Spangl, the current Head of Design, who reports directly to the CEO. 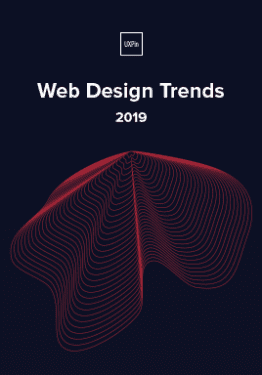 Within the design operations group, the design systems team consistently pushes the boundaries by working with all product teams to implement the latest design language. Meanwhile, the information experience, user research, and product design teams fully embed into product teams. 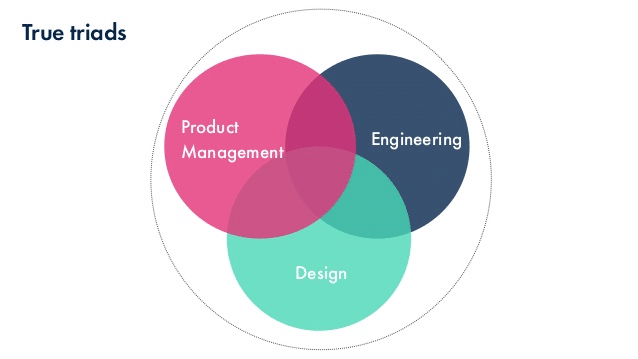 To govern product development, Atlassian uses the triad model in which engineering, product management, and design all collaborate in making decisions. Based on the yearly strategy for the company and its product schedule, managers guide their teams in the right direction instead of prescribing every step of the roadmap. Whilst managers influence the overall strategy, the product triads have full autonomy to make decisions – managers don’t need to sign off on everything all the time. Once a project starts, regular critiques and check-ins let managers ensure the triad’s work matches the high-level strategy. 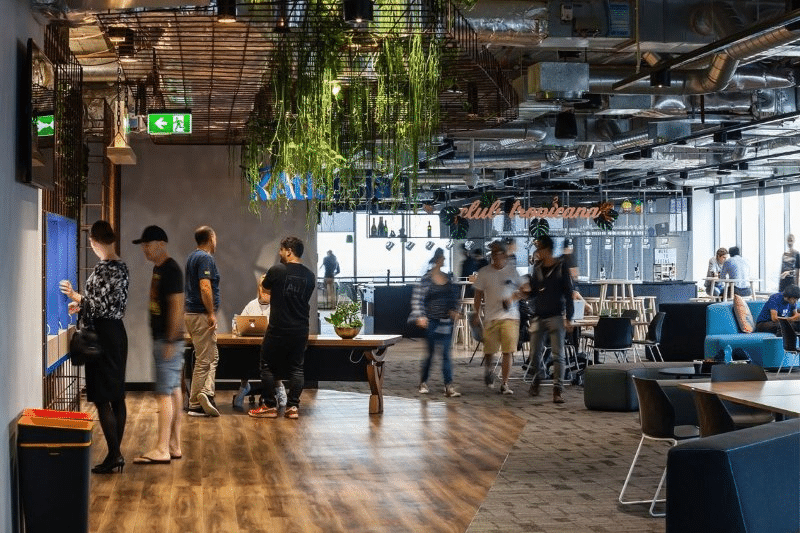 To balance product quality with speed of implementation, Atlassian practices a design process that’s both structured and highly fluid. Following an Agile methodology where incremental updates are shipped regularly, product teams rely on collaboration rather than a purely linear process. The process always starts with reviewing data and research to identify knowledge gaps. If they’re working on improving current features, for example, they may start with qualitative and quantitative data around product usage, use cases, and user activity. New product or feature development, however, requires more qualitative insights from generative research. Who has the problem, and have we validated the problem exists? What is the problem? What data or research supports our assumptions? Why is the problem worth solving? What is the customer and business impact? Team members are encouraged to identify areas of risk and even pause the process to investigate further. To deliver customer value as quickly as possible, product managers will help developers and designers break down large problem statements into smaller chunks of work. Members of the triad will then pair up to tackle each chunk of work. When concepting, it’s quite common for designers like Ashleigh to run in-depth sketching sessions where designers, product managers, and developers all participate. In fact, the team rarely goes 24 hours without gathering feedback – whether it’s for a sketch, a wireframe, or a hi-fidelity prototype. Standups (daily) – The triad reviews a “highlight reel” of updates, challenges, and to-do items for their projects. Throughout the product development process, the triads regularly measure their work against the baseline metrics defined in the beginning. In fact, more technical designers can even participate in code reviews. The cycle of iteration, QA, and measurement allows triads to push both front-end and back-end updates to its cloud products every day. 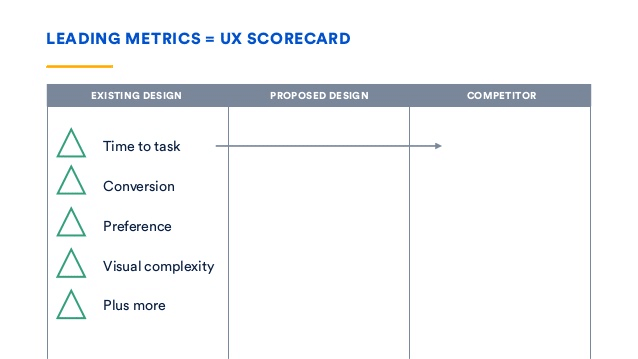 After a product or feature launches, the triad tracks metrics in a Instrumented UX Scorecard. Now the team can check the real impact of the new experience by measuring the progression of customer behavior metrics. 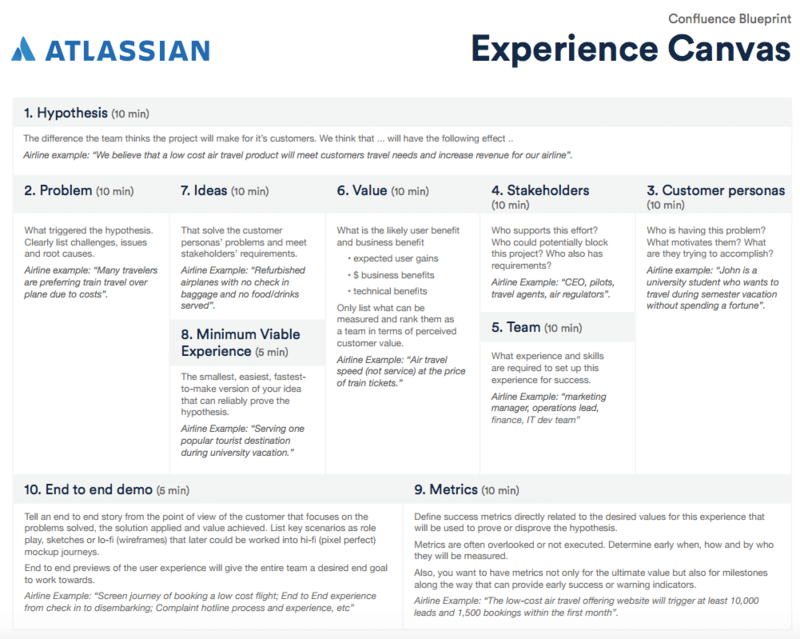 As Atlassian’s process shows, sometimes the key to a scalable process is in executing the fundamentals well. 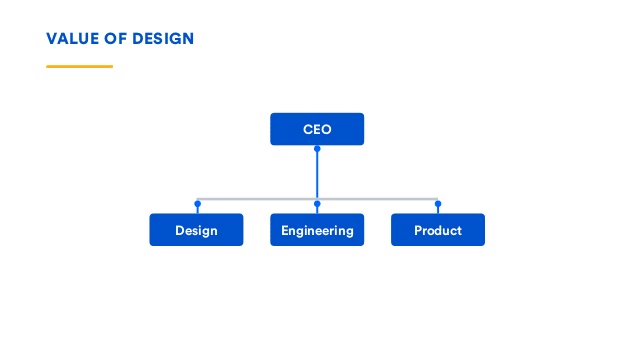 Give design a seat at the executive table, structure product teams for natural collaboration, then give them room to make decisions every day. Replace bureaucracy with guidance and the self-governance model can actually succeed at scale.